Ages from Pre-Twinklers (3 years) to Grandparents! Anyone who really wants to play the violin is welcome! 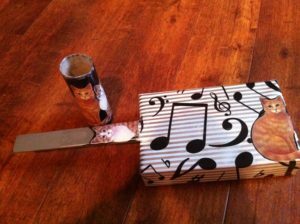 Making music accessible to listeners, non-playing parents as well as students. 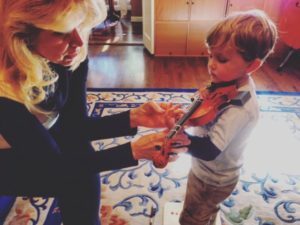 I teach using the Suzuki style for ease and joy of playing violin for youngsters with their busy parents, to older adults who always dreamed of playing. All prospective students and families are required to observe at least three classes. Observations are free, and not limited to three. 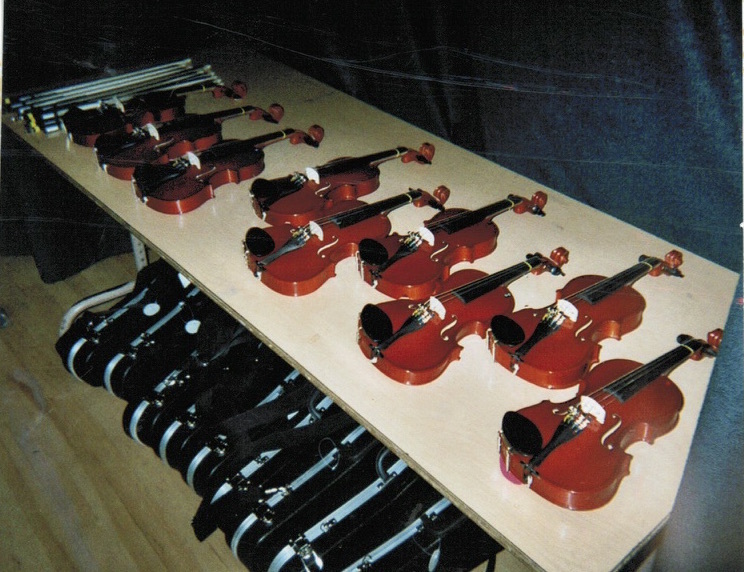 After they are completed, discussion and decisions about starting lessons will be made. Lessons include both private time and Group Practice every month. Parents take notes or record the lessons, and lead the home practice sessions. Parents have their own fun class each month as well – a “parent time out” to pow wow about practicing and play together. No Make Up Lessons. If the teacher has to cancel, the lesson will be offered at an alternate time. Always offer loving encouragement to your child. Each child learns at a different pace. Do not compare your child to others. Collaborate with other Studio Parents, but do not visit with them during lessons. Take notes or record the lessons. Play the reference recordings, or review your notes, daily. Create a regular practice time at home. Communicate successes, failures and frustrations with the teacher. You shall LOVE listening to “Twinkle Twinkle Little Star!